We are blessed with a very friendly and active parents' association, now known as the "Friends of OLC". Jodie Hunt and Catherine Corrigan are co-Chair for the first time this year, whilst Vice Chair is Louise Baker. Caroline Elliott and Lucy Rawle share secretarial duties, whilst Neil Hunt is our Treasurer. Committee meetings are held monthly at the Friary, usually the first Thursday of the month (see Calendar for date of next meeting). Any parent is welcome to come along, meet the "regulars", and find out how they might get involved. We are always looking for more helpers and good ideas. 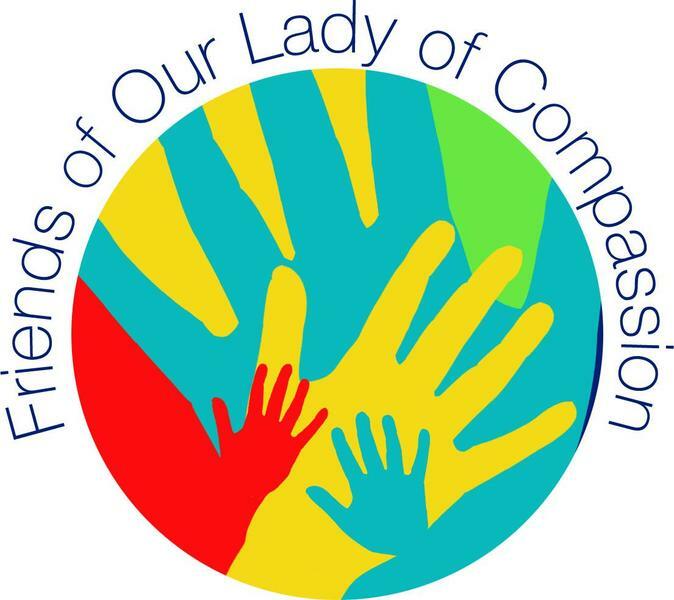 The aim of the "FOLC" is not just to raise extra funds, although these are always needed, but also to enrich the day to day life of the school and help to make it a welcoming and caring community. We are currently updating this page so please visit regularly to see the new content!!! We are excited to announce that Label Planet are offering FOLC 30% commission on all purchases of labels using our unique code 15065. This is a great offer and the money raised will be used to help provide the children of the school an enriched experienced. As we all know lost property can be a frustrating problem and we are sure you are all familiar with your child, at some point, coming home from school with a missing item. · Easy to use! - No sewing or ironing – just stick them to the wash-care label. · They are washing machine, tumble-dryer, dishwasher and even microwave-proof! · Use them on coats, clothing, lunch boxes, water bottles, shoes, bags, PE kits, glasses’ cases, trainers, musical instruments, phones etc.